Personalised Sketchbooks. Premium Quality with Faux Leather Cover. With exceptional paper quality and a distinctive soft touch cover, this book offers you a no-compromise option for your next sketchbook. 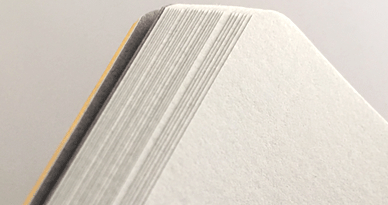 Synonymous with quality, the Croxley Heritage paper provides a soft and textured canvas to write upon. The soft blue paper is also extremely easy on the eye, ideal for artist drawings, or those who regularly brain storm their ideas onto paper. 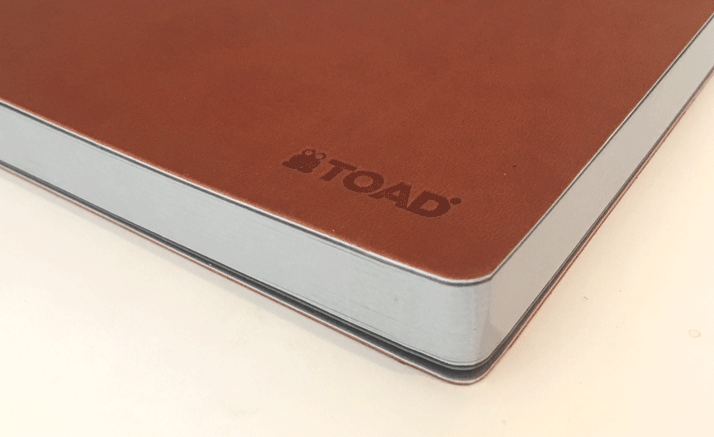 The blind embossing creates a professional, modern looking sketchbook on a faux-leather soft-feel cover. Really make it your own by personalising the cover with up to 3 initials. 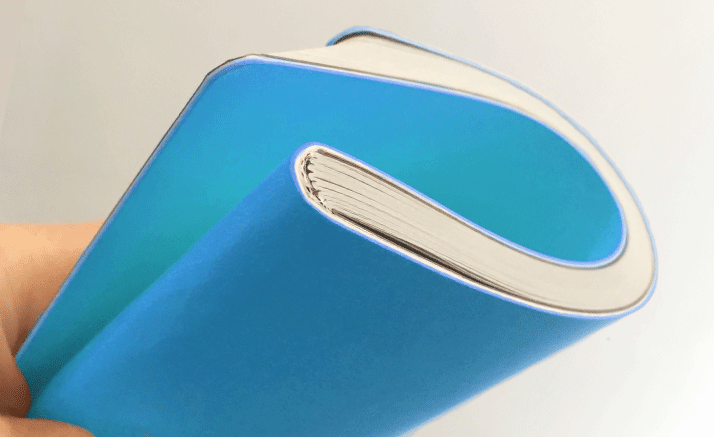 The soft-feel cover makes the book extreamly flexible, making it ideal for everyday use. 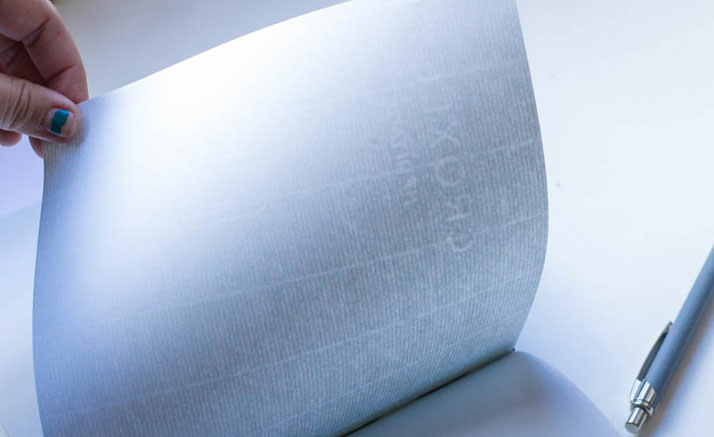 The Croxley Heritage paper is 100% recycled. Woven and pressed to ensure it can handle all ink types and watercolours. We bind the paper on traditional section sewing machines to ensure the maximum life and longevity to your book. The one true option for quality and durability. 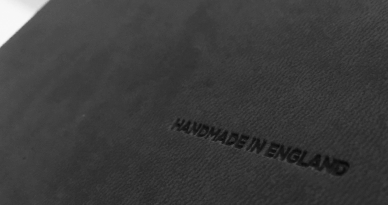 Your notebook will be made here in the UK. We commit to thorough quality-checks to make sure you get the perfect product.